Aurora, Illinois, the City of Lights, as it is otherwise known, is the second most populous city in Illinois. With almost 200,000 residents in Aurora, the city has many dwellings. 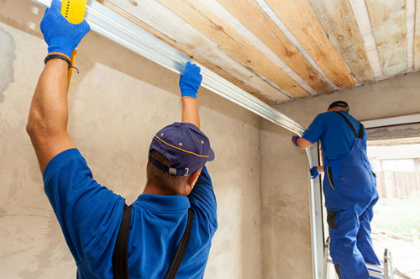 Many of those dwellings consist of house and garage, and many of those garages contain inconvenient, even dangerous, maintenance problems. At BSD Garage Doors, we are here to help the residents of Aurora. 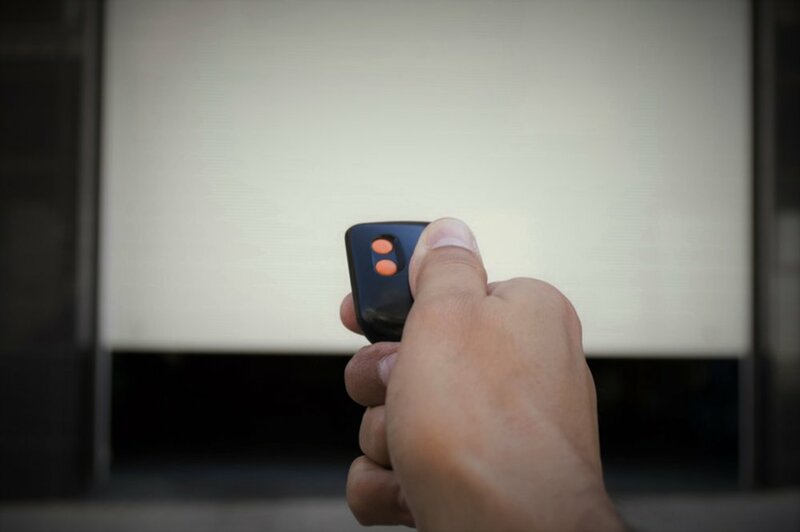 With 10 years of experience and knowledge in the industry, we understand any maintenance issue that can affect your garage door system including: broken spring repair, noisy garage door repair, broken garage door sensor repair, garage door tune-ups, garage door installations, outdoor keypad solutions and electric garage door opener installations and repairs. Schedule a free estimate today, and one of our skilled technicians servicing the Aurora area would be happy to assist you in diagnosing your garage door system issue. 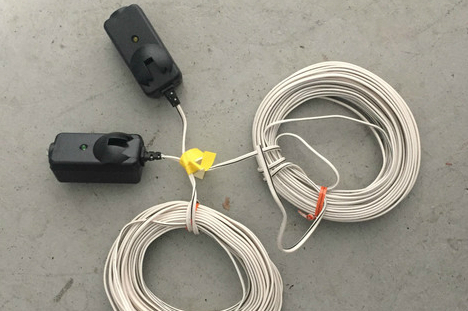 Tired of losing your garage door remote or keys? Call today to discover how quickly we can set up an outdoor keypad or remote-control solution using your smartphone. 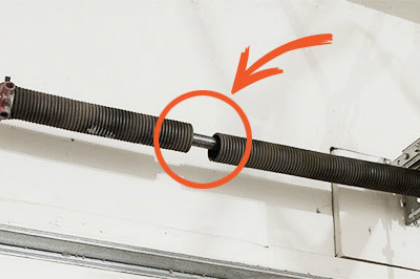 Garage door repairs to replacements - we offer many garage door system services. With 24/7 emergency service call options in Aurora and the surrounding areas, we are willing and available to assist our valued customers. 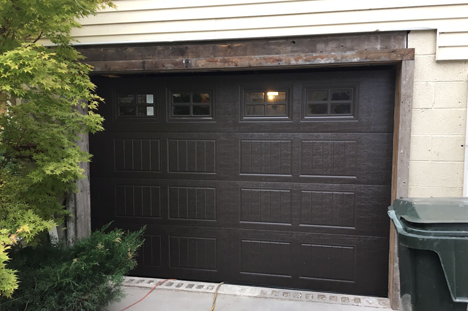 BSD Garage Doors is licensed, bonded, and insured to service Aurora, Illinois with routine testing, adjustments, and repairs to keep your garage door functioning properly. We want to help keep your lifestyle running conveniently, securely, and safely. 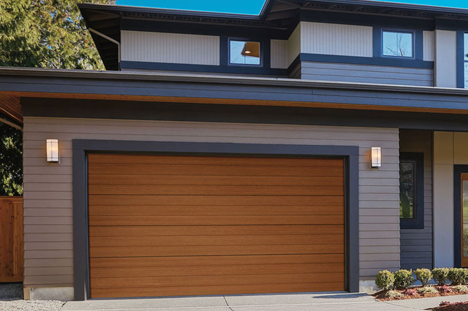 Call us today to schedule an appointment with a BSD Garage Door technician servicing Aurora.